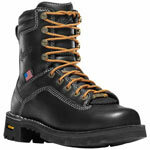 An exceptional all-purpose work boot, the Rain Forest GTX is lined in GORE-TEX for breathable, waterproof protection and features black full-grain leather for rugged durability. 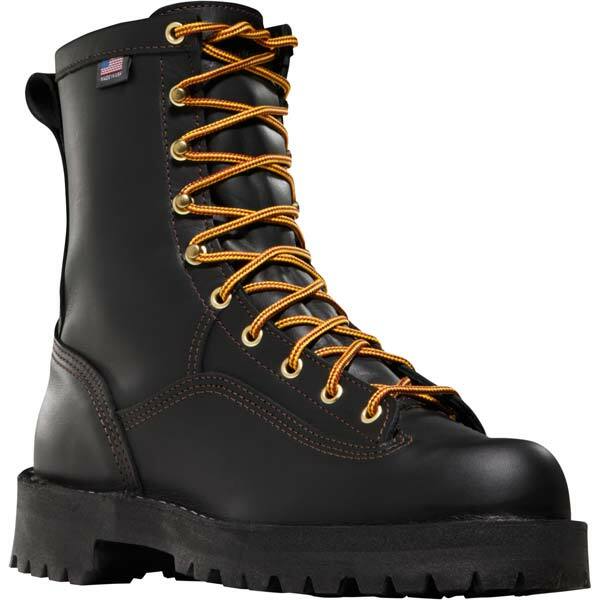 Danner's famous stitchdown construction means a wider platform granting greater stability, and angled lugs in the outsole provide substantial support no matter which way you're moving. 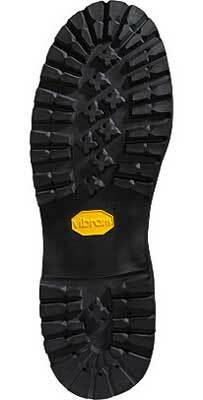 On top of that, the Rain Forest features center lugs for maximum traction on wet and dry surfaces. 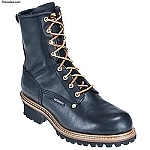 FIT NOTE: This boot's last offers a sleek, slender profile with a more narrow fit and tends to fit those with a more narrow foot better than those with a wider foot. 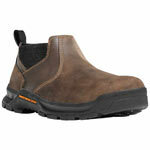 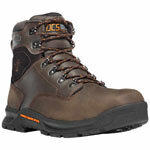 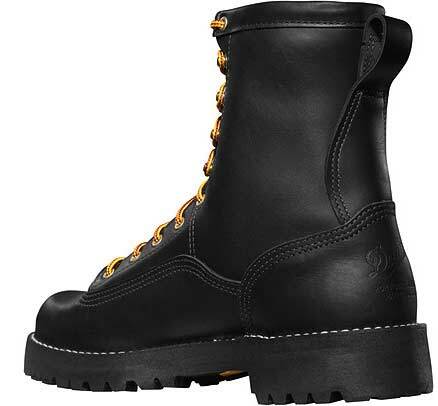 This ensures a snug fit for terrain and activities that demand support and stability. 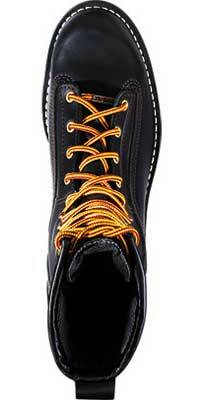 If you do have a wider foot, we recommend ordering an "EE" (wide) in this style.